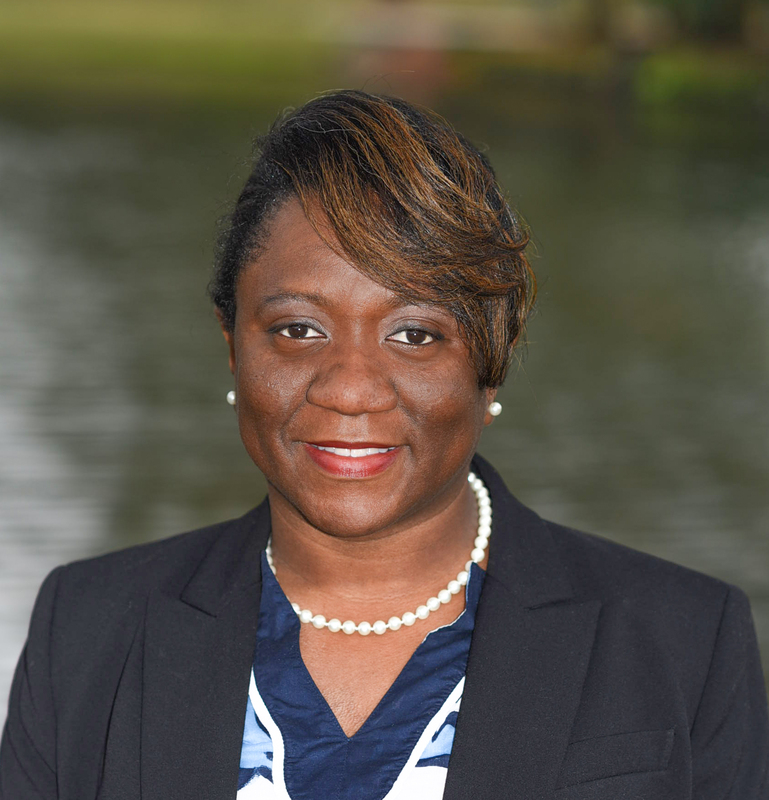 St. Petersburg – Bridget Narvaez, MBA, RN, has been named Director of Medical and Educational Services for EPIC (Empath Partners in Care), a member of Empath Health. Narvaez develops and coordinates programs on HIV risk reduction strategies and future HIV transmissions through education and medical treatments, provides nursing interventions and education to clients and represents EPIC at events in the community. Most recently she was a hospice registered nurse with Suncoast Hospice. She received her MBA from the Keller Graduate School of Management at DeVry University and her RN from Fortis College. EPIC (Empath Partners in Care), a member of Empath Health, is a nonprofit serving those in Tampa Bay impacted by HIV. The organization offers HIV supportive services, such as medical case management, pharmacy services, group and individual counseling, housing assistance, a day center with daily meals and activities and basic need items for clients and their families. EPIC also works to prevent the spread of HIV/AIDS through education, free testing and advocacy. Its mission is to encourage and empower those affected to become self-sufficient members of the community. Contact EPIC at (727) 328-3260 in Pinellas County or (813) 237-3066 in Hillsborough County or MyEpic.org. Empath Health is a nonprofit integrated network of care that provides expert, life-changing health care to those with chronic and advanced illnesses. Empath Health includes hospice, home health and physician services, independent living assistance and day care for seniors, HIV services and advance care planning. Contact Empath Health at (727) 467-7423 or EmpathHealth.org.